Co-founder Tom DeLonge and TTS Academy employees support the ground-breaking for the local Boys & Girls Clubs of Oceanside to celebrate their new Center of Innovation. 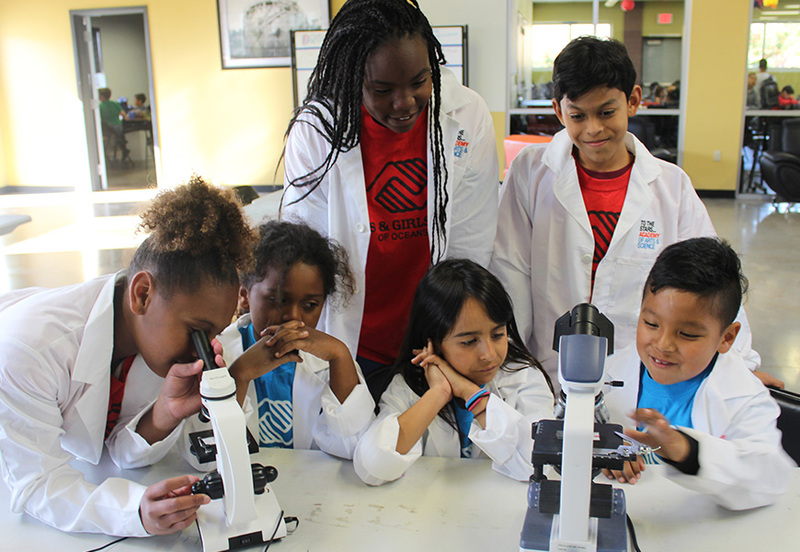 To The Stars lab coats were donated for their new STREAM lab, which will be an interactive, state-of-the-art facility where youth can experiment, try, fail and learn important problem solving skills that will serve them throughout their lives. The B&G Club of Oceanside serves 1,100 youth daily, primarily from low-income and military families. Their programs help get kids off the streets and out of trouble by providing a safe, fun and enriching environment for youth to spend time during non-school hours. 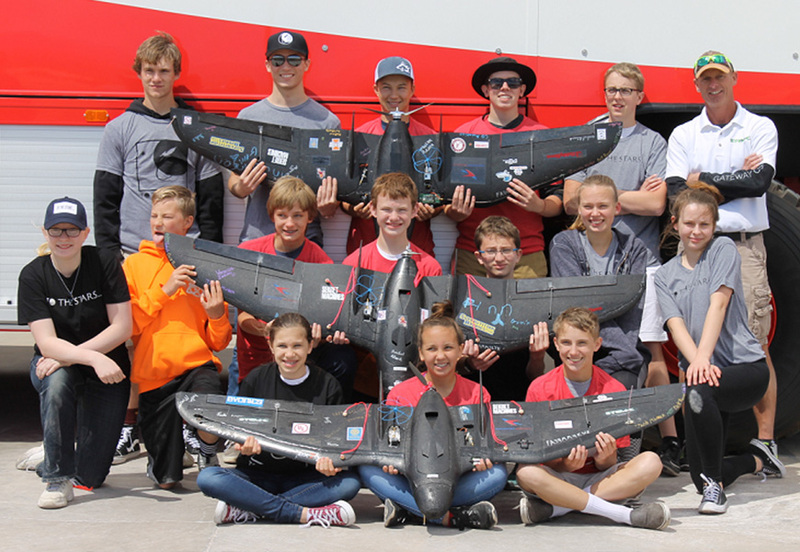 TTS Academy supported Paul Kaup, founder of Stem+C Inc, and his Project Blackbird which attempted to break the world record for highest RC Airplane flight with the newest generation of aspiring aerospace professionals. TTS Academy’s employees took a trip to Rady’s Childrens Hospital in San Diego, the largest children's hospital in California, with a large donation of The Lonely Astronaut on Christmas Eve hardcover books and coloring books in tow. 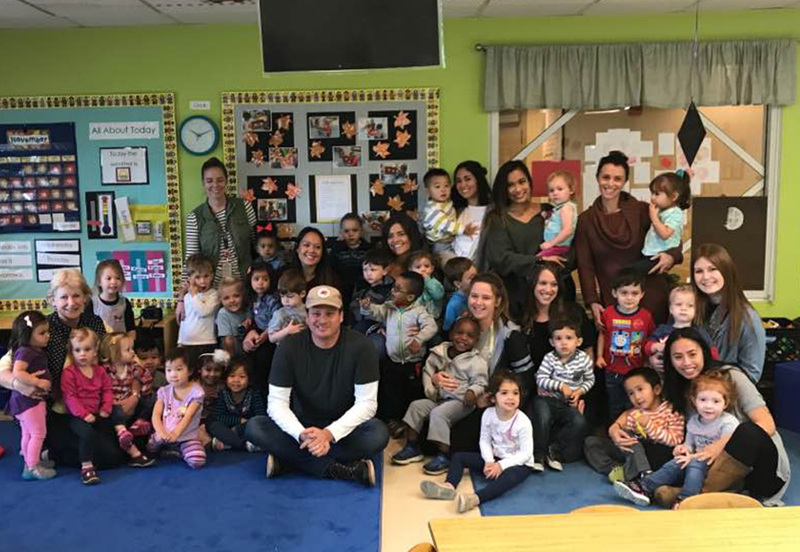 Tom DeLonge was welcomed into two of Alexa’s PLAYC’s classrooms, where he read to the children as we streamed it live on Facebook. Alexa’s PLAYC is an early education facility located one mile the main hospital and is part of the Autism Discovery Institute. This facility provides a unique learning environment for all children ages 18 months to 5 years old, including those with or at risk for autism spectrum disorder. These programs help to instill acceptance of individual differences from an early age. 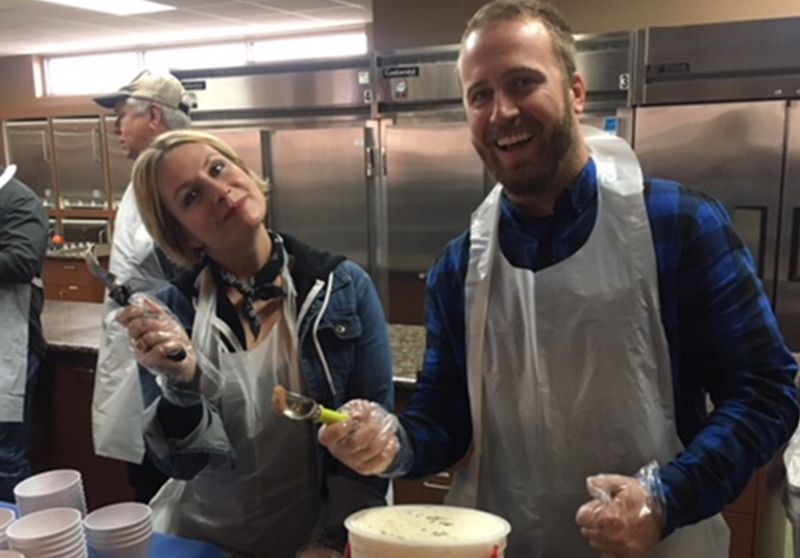 After Alexa’s, our team hosted a craft activity and ice cream social during one of the lunch hours at The Ronald McDonald House where over 200 families are served daily. We provided The Lonely Astronaut coloring books and crayons for the children who are staying there, as well as for some of the patients who get to leave the hospital during their treatments. Ronald McDonald House of San Diego provides a “home-away-from-home” for families with children being treated for serious, often life-threatening, conditions at local hospitals. Their mission is to provide a welcoming and convenient home base where families may take care of their basic needs so they can better focus on what really matters: caring for their critically ill or injured child. 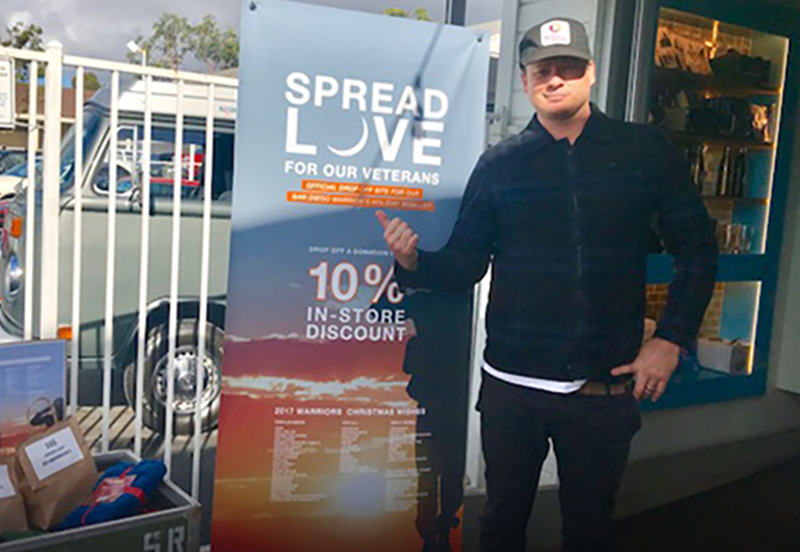 To The Stars retail store located in Encinitas, CA collected items during the holidays for the residents of Freedom Station as well as members of the military deployed all around the globe. Freedom Station is a leader in providing temporary lodging facilities, as well as educational and career guidance to our Nation’s injured and disabled military heroes who are medically retired or discharged. Everyday items that we take for granted, such as socks, T-shirt’s, toiletries, snacks, music, books, etc. can make such a difference in the lives of these men and woman. For every donation made, customers received 10% off their purchase in-store at TTS. Approximately 90% of our suppliers for our screen-printed goods are now WRAP certified. 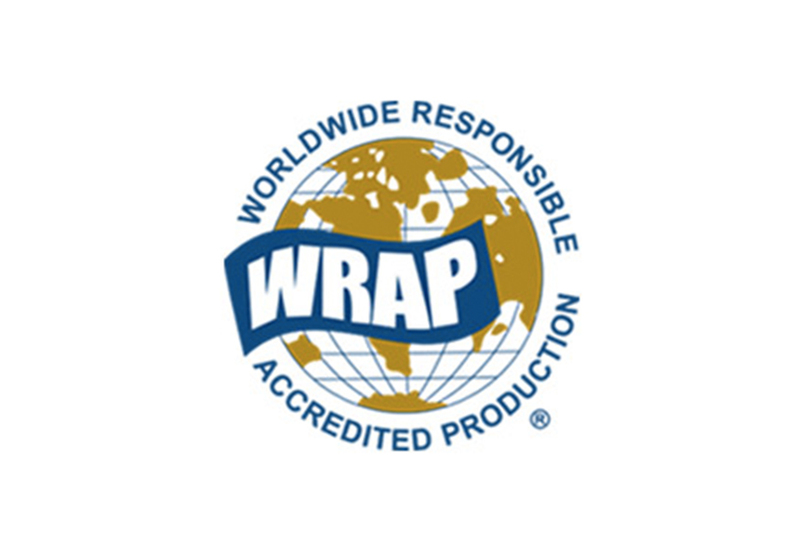 WRAP (Worldwide Responsible Accredited Production) is a globally recognized, independent 3rd party certifying body whose mission is to promote ethical, humane and lawful conditions and practices in all manufacturing facilities. Our hat/accessory provider is also QCA Certified, which certify product safety and quality, social responsibility, supply chain security, and environmental impact.